It's been a long time coming, but the Velveteen Rabbit Sewing Pattern is finally available! 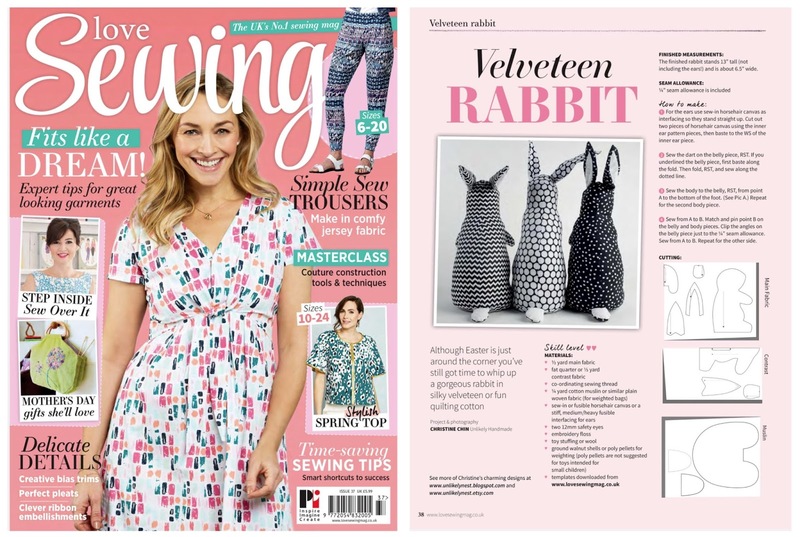 I've collaborated with Love Sewing Magazine, and you'll find it in Issue 37 which is available now. This rabbit sewing pattern is inspired by the story by Margery Williams. It enchanted me when I was a child, and I love reading it to my own children. 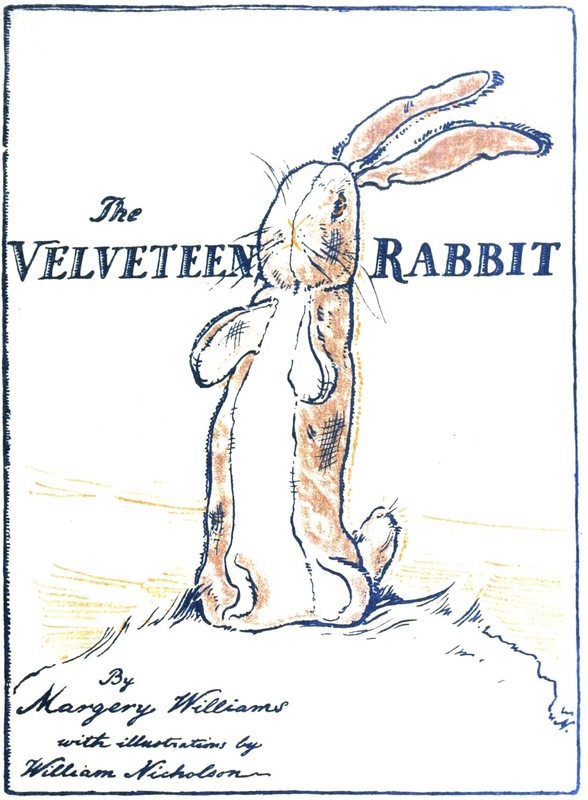 There have been several editions published, but I especially love the original version illustrated by William Nicholson. 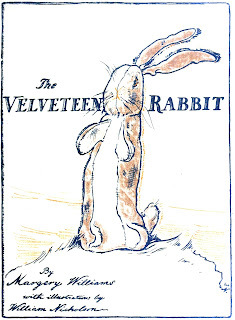 The Velveteen Rabbit pattern makes a soft toy that is about 14 inches high, not including the ears. It is approximately a life-size standing rabbit. You can make it with any soft, woven fabric such as velveteen or quilting cotton. The instructions include pattern pieces for making weighted bags to give the toy a realistic weight and to help it stand upright. If you are in the UK, you might be able to find Love Sewing on the newsstand! 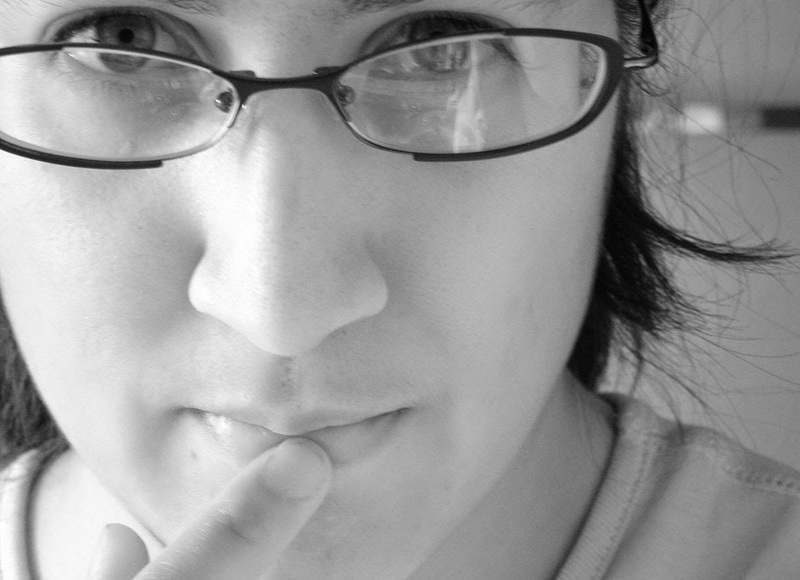 If you are in another country, shipping is quite reasonable, or you can get a digital copy for instant gratification. I was not previously a subscriber, but I've been really enjoying my copy, it has some really great patterns in it and stories by some members of the sewing community that I really admire. 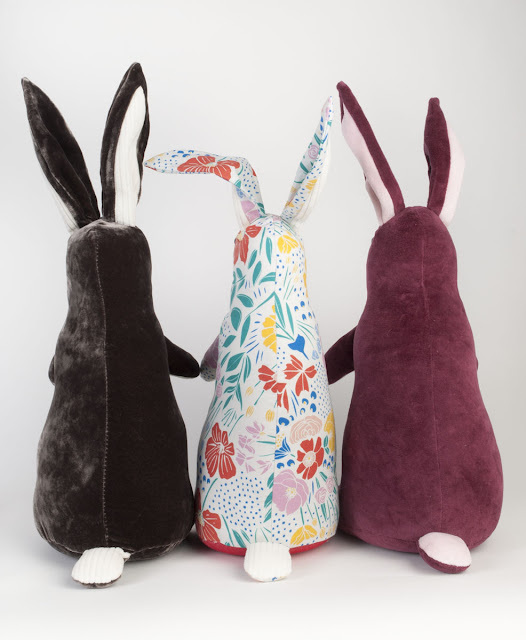 There are also new Velveteen Rabbits in The Unlikely Handmade Store. There is a burgandy and pink velvet bunny (the very last of this fabric!). Also a very special floral bunny made with an organic cotton from Cloud 9 called "Secret Garden"-- this is my daughter's favorite, I might be making another for Easter for her! And my personal favorite, a dark chocolate colored bunny made in a super soft silk-rayon velvet. The pictures really don't do it justice. 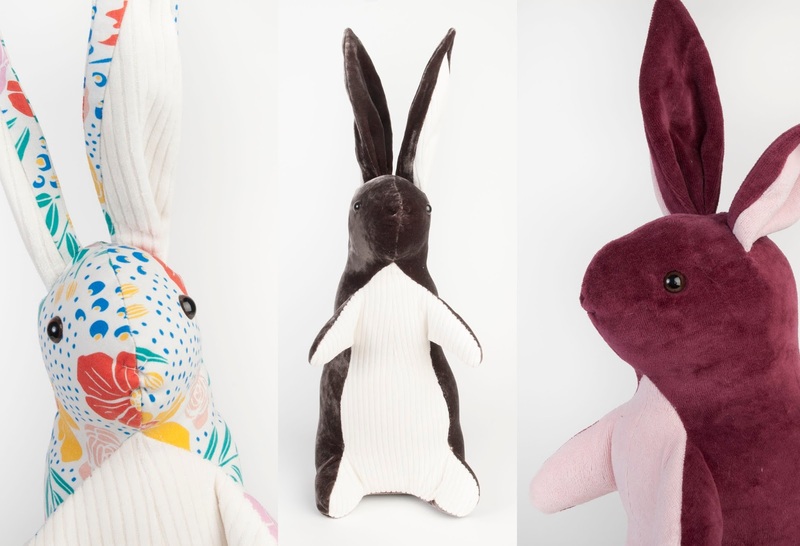 All of my bunnies are sewn double-layer for durability, and stuffed with wool for cuddly warmth! They are limited edition, so don't wait if you have fallen in love with one! The Velveteen Rabbit Pattern is now available in The Unlikely Handmade Store on Etsy! This is the same pattern that was in the magazine, but it also includes step-by-step instructions with photographs guiding you through every step.